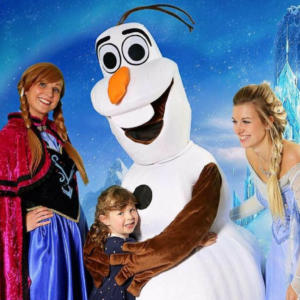 Where Have Our Princesses Gone? We decided to start doing princess parties after we kept getting requests for them. It was something that we had seen done in America and we liked the idea of doing them but having decided to do so, then we wanted to do them properly. We decided that we were going to make all of our costumes ourselves and that nothing was going to be bought. 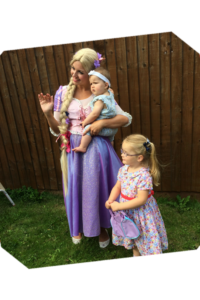 We have an extremely talented costumier so it made sense to make them in house and we didn’t want our princess costumes to look like any old fancy dress costume. 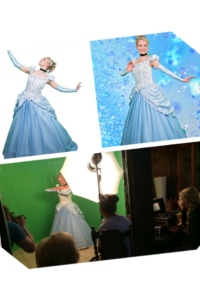 We then went to work on the costumes which took such a long time. We watched the movies, read the story books and paid so much attention to details to make sure that our princesses looked beautiful and magical and truly unique to us. 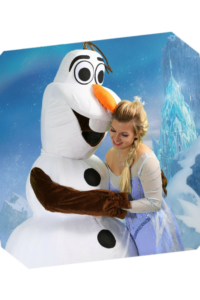 Thanks to you we have attended so many parties and occassions and appeared at open days, summer fetes, Christmas events and so much more. We have absolutely loved bringing a little magic to you and we are grateful for every booking and invitation. 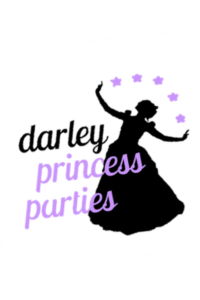 There are so many companies now who offer princess parties and we decided that it wasn’t the right fit for us anymore. Worry not, this doesn’t mean that we are letting go of our princesses forever! 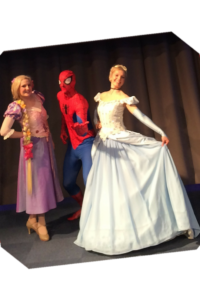 Instead of our princess parties our princesses will now be appearing alongside our dancers in The Christmas Show. 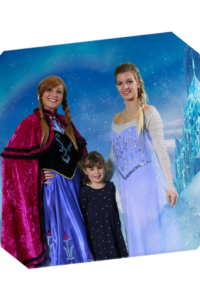 We may even do a meet and greet with our characters after the show so if you would like to see our princesses in all their glory then be sure to catch our festive performance. To be added to our list to hear all about The Christmas Show and be the first to know about early bird offers on tickets then click here. I am so proud of the high standards that we have met with our beautiful costumes and the beautiful people that we chose to wear them. 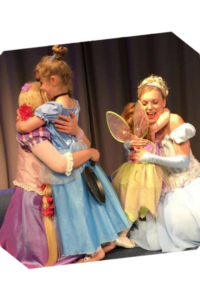 It’s been an amazing time and we love to see our princesses up on the stage! 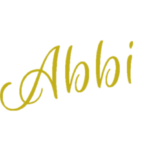 ← Why Have We Changed Our Logo?